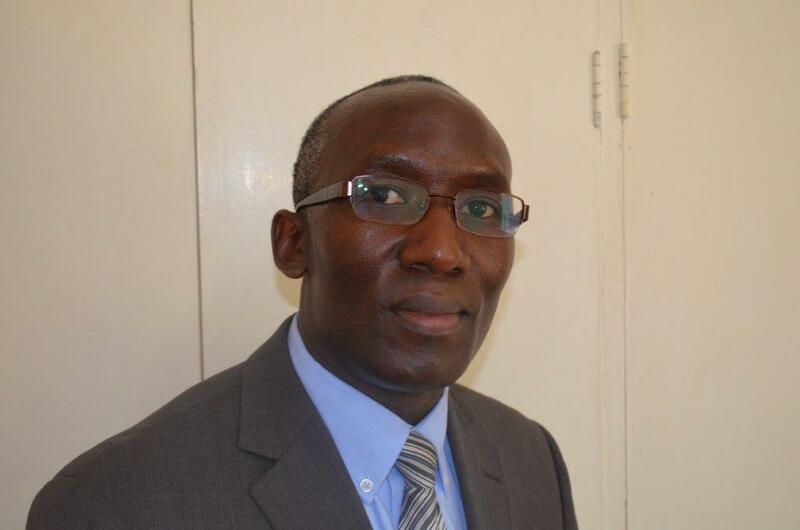 Dr. Luyirika is the Executive Director of the African Palliative Care Association (APCA) since August 2012. He spent 9 years as a director at Mildmay International in Uganda where holistic care, training, prevention and research for HIV and related conditions were provided. He has been actively involved in palliative care development both in Uganda and across Africa. He worked for the Department of Health in Limpopo Province in South Africa for nine years and was also involved in lecturing in Family Medicine at MEDUNSA. He studied medicine at Makerere University in Uganda, Family Medicine at MEDUNSA and Public Administration at the University of Stellenbosch both in South Africa. He has served on several research Data Safety Monitoring Boards and research steering committees and has also published on HIV and palliative care in Africa. He is also the president of the board of CoRSU a charitable rehabilitation orthopedic and plastic surgery service for children with disability whether acquired or congenital in Uganda. He has interest in disease prevention efforts for communicable and non-communicable diseases within a chronic care context, the family approach to care and integration of chronic and palliative care approaches into existing health systems.